I'm beyond excited to share with you today two amazing products from BelleMe Cosmetics sold by AbbaMartBeauty! I discovered AbbaMart Beauty while browsing #makeup photos on Instagram. I couldn't stop myself - their account immediately drew me in and what I saw there (all the pretty photos!) made me want to know more. I visited their website and of course, couldn't leave without buying a couple of things (I also got two eyeshadows and an eyeliner pencil that I am wearing in the pictures included in this post). 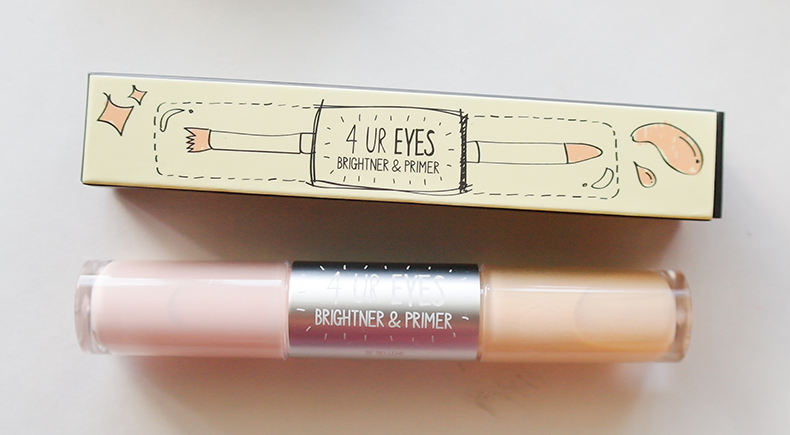 The seller was so absolutely fantastic and kind - they actually sent me their gorgeous 4 Ur Eyes Brightener & Primer for review! :) LOVE!!! They sure know how to win over people and make them come back to buy more (I know I will!). Well, THAT, and their products are just spectacular.I fell in love with all of them!!! 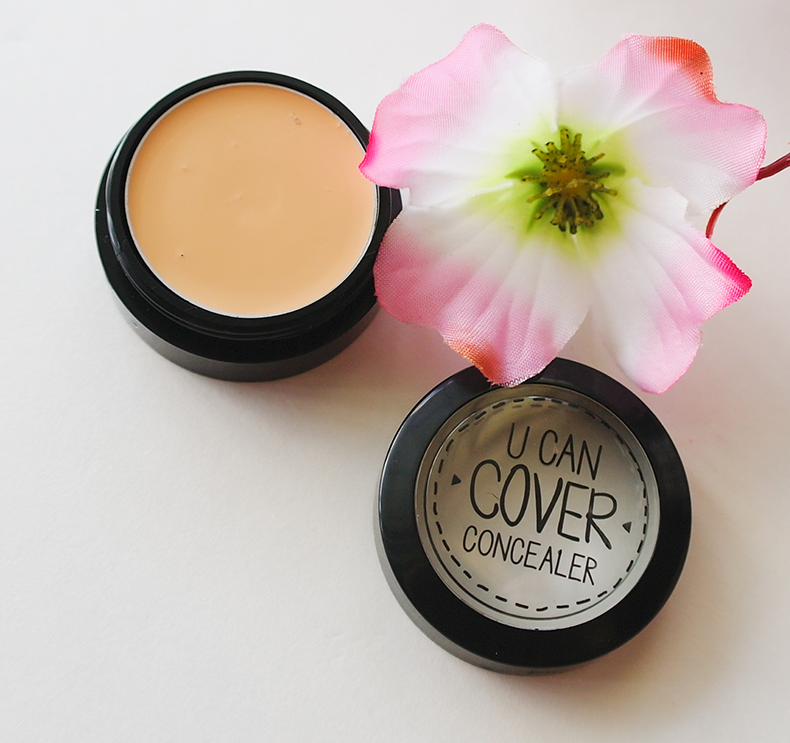 This, my lovelies, is hands down one of the best concealers I've used to date. It's thick and creamy, but surprisingly light on your skin. It just glides on and blends fantastically. Most importantly, despite its thickness, it doesn't settle in your fine lines. It kind of fills them in, so you get an almost air-brushed, smooth look around your eyes and a cool blurring effect. Its light shade really brightens your dark spots and the coverage is just amazing. It's great for covering up problem spots, too. Like pimples or blemishes - you tap it gently on top and puff! They're gone! Best thing about it is it fuses with your skin so well, you look like you're not wearing any concealer at all! You look natural and well-rested, and completely flawless! And you just gotta love that price! This is a new product in AbbaMart Beauty store and it's a total crowd-pleaser. The dual ended packaging is awesome - you have two essential products in one place, so you don't have to rummage through your cosmetic bag anymore (finally someone's thinking!). On one end, we have eye brightener. 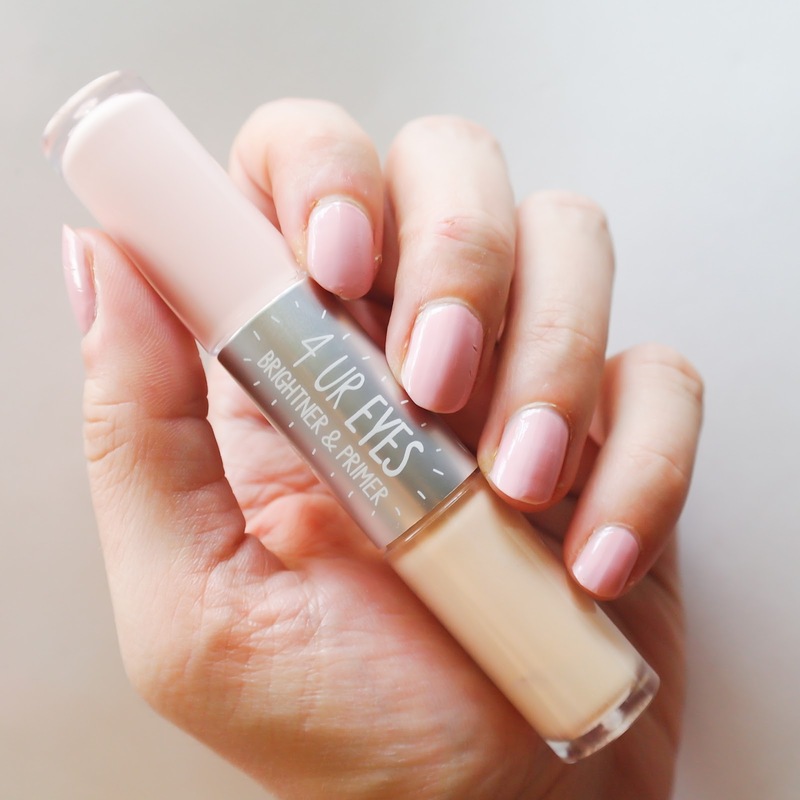 It has a more pinkish hue and very light, liquid-y consistency that goes on silky smooth and is just so easy to blend. I don't even bother with my sponge or brush, I just use my fingers to apply this product and it looks fantastic. It definitely brightens up your skin tone and makes your around-the-eye area healthy-looking and radiant. 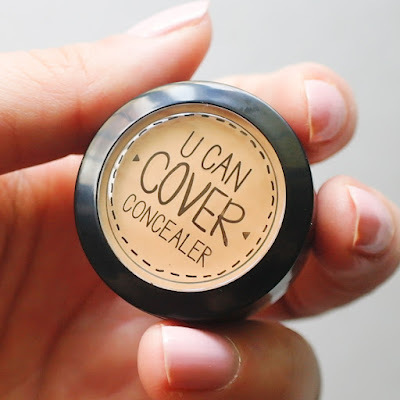 Like the U Can Cover Concealer, this too doesn't settle in fine lines. It feels very light on your skin, but also moisturizing. 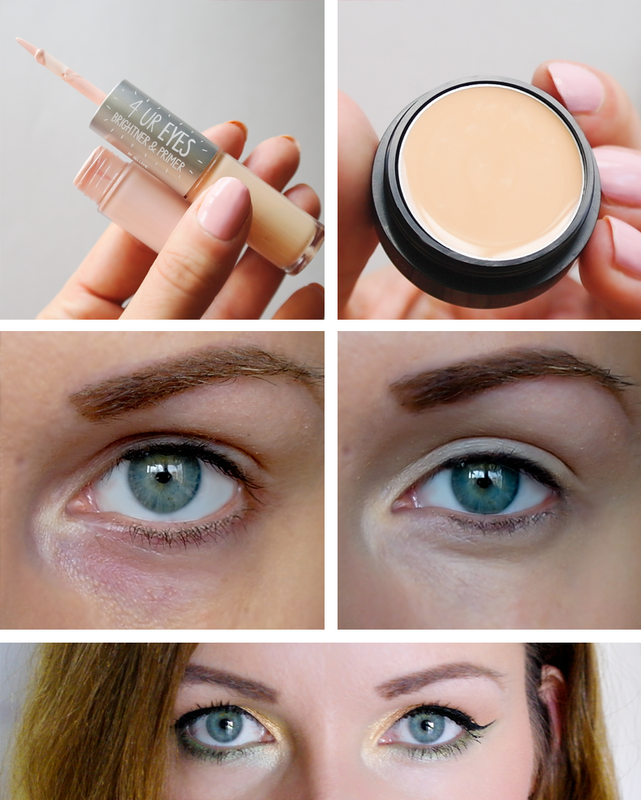 The coverage is light to medium, but with a bit of concealer on top you'll get a glowing, flawless look. On the other end, we have the eye primer. This is yet another great quality product. It's really nicely formulated and it makes your eyeshadows pop. When using this primer, I haven't experienced any creasing at all. The eyeshadows stayed in place all day long and their colors didn't fade one bit. I was really quite impressed with how amazing my eyes looked at the end of the day. 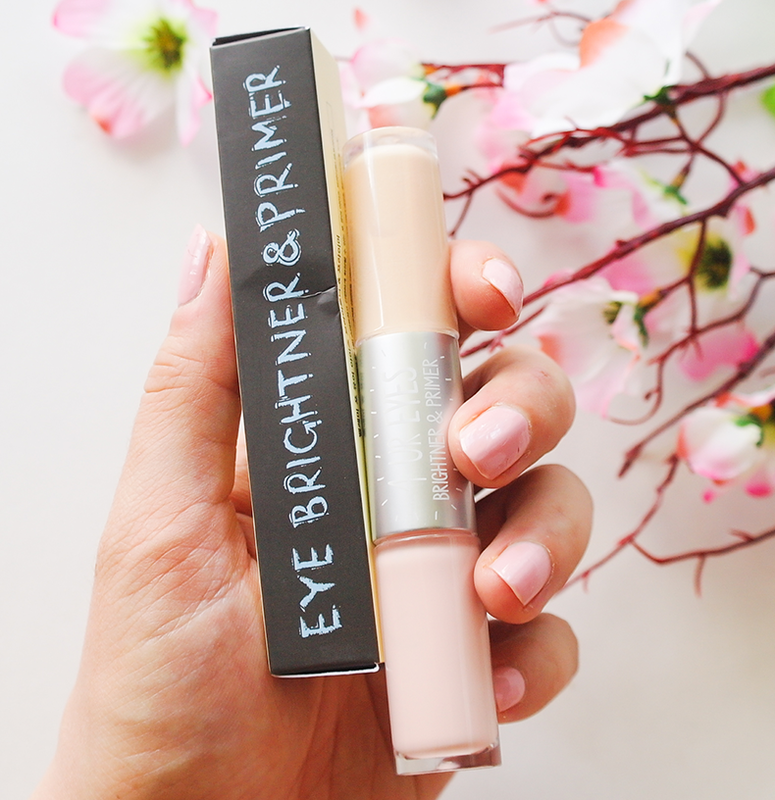 I've been using this Brightener & Primer duo every day since! Check out AbbaMart.com! And follow them on Instagram!